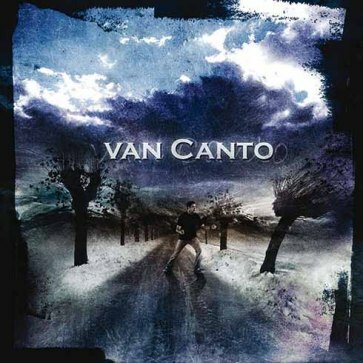 Van Canto is an a'cappella metal band from Germany. It is comprised of five singers and a drummer. 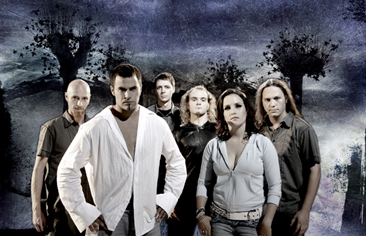 The bandmembers are Philip Dennis Schunke (lead male vocal), Inga Scharf (lead female vocal), Stefan Schmidt (lower "rakkatakka" vocals and "wahwah solo guitar" vocals), Ross Thompson (higher "rakkatakka" vocals), Ingo Sterzinger (lowest "dandan" voice chords) and Dennis Strillinger (drums). In 2006, the band released it's debut album, "A Storm To Come", through General Schallplatten. It features seven original tracks, as well as cover versions of Metallica's "Battery" and "Stora Rövardansen" from the movie Ronja Rövardotter.